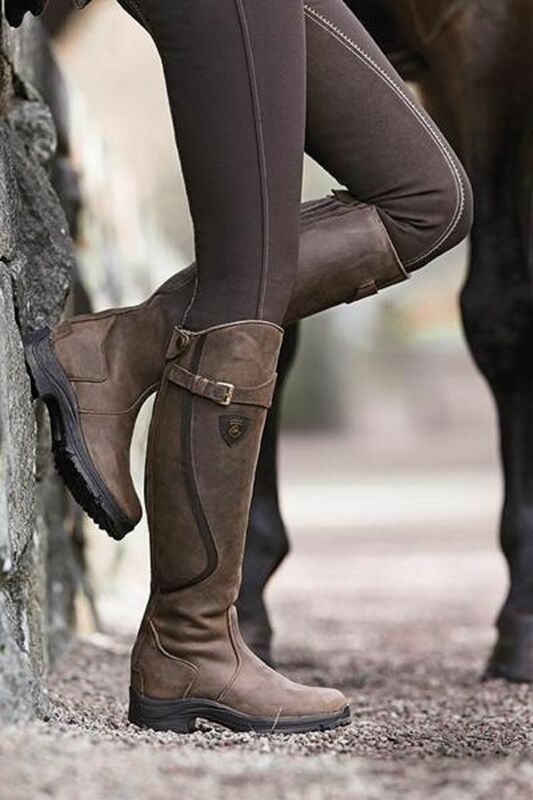 Riding boots do not have an aesthetic appearance. 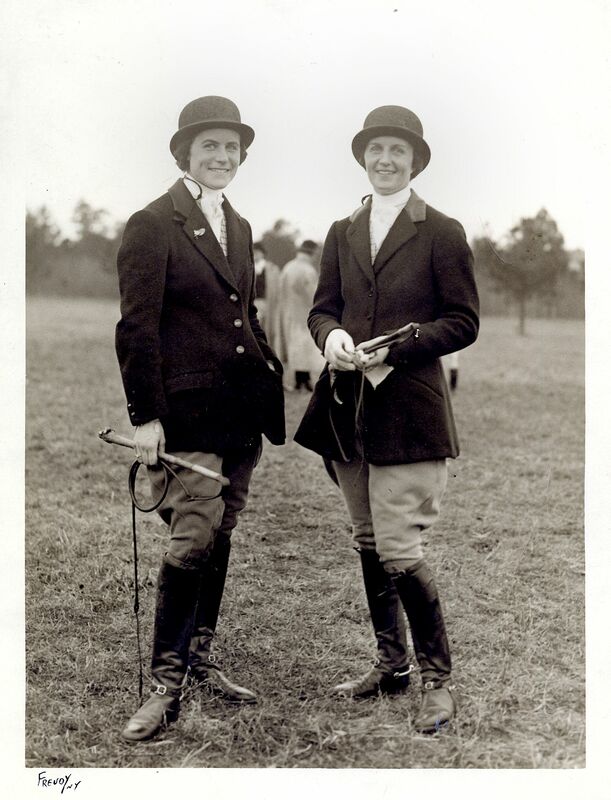 They serve to protect the leg rubbing against the saddle and allows correct positioning as well as the foot in the stirrup. 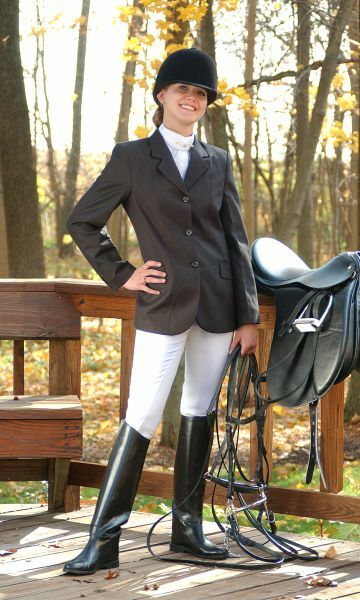 The boots also have a security aspect as they minimize the risk of foot stuck in the stirrup when falling. Choosing a pair of boots is based on two criteria: the practice frequency and weather conditions. 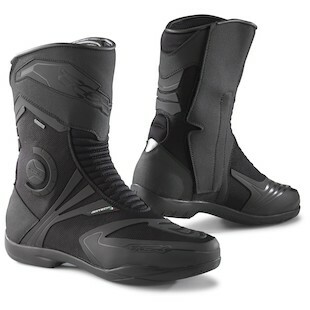 -Synthetic boots: Ideal if you start riding. 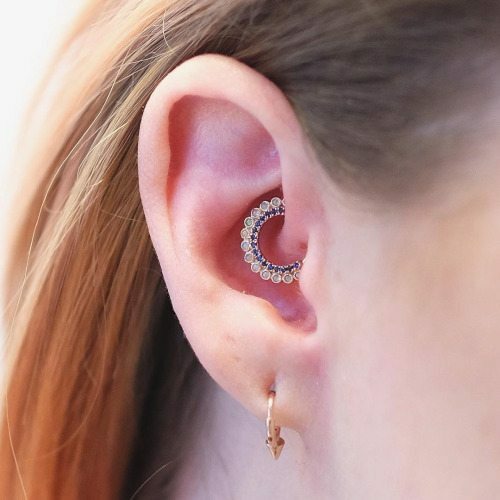 They will provide you protection, flexibility and impermeability. 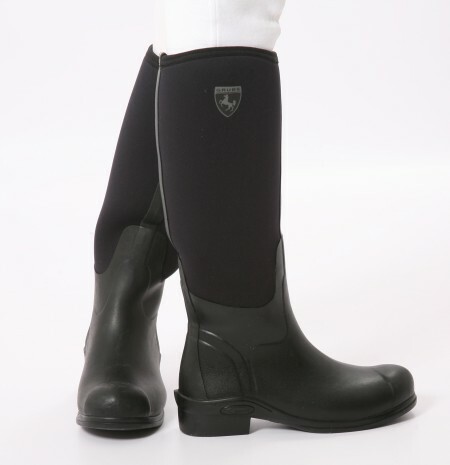 Of an excellent quality / price ratio and easy maintenance, these boots will satisfy you for your debut on horseback. 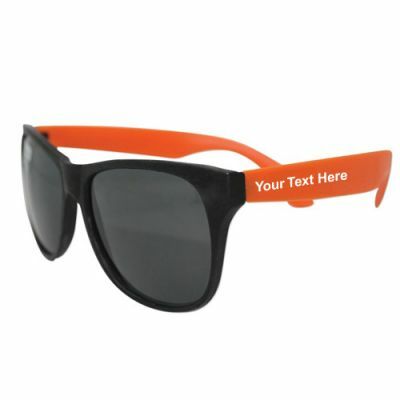 Totally waterproof, they are ideal for all seasons. 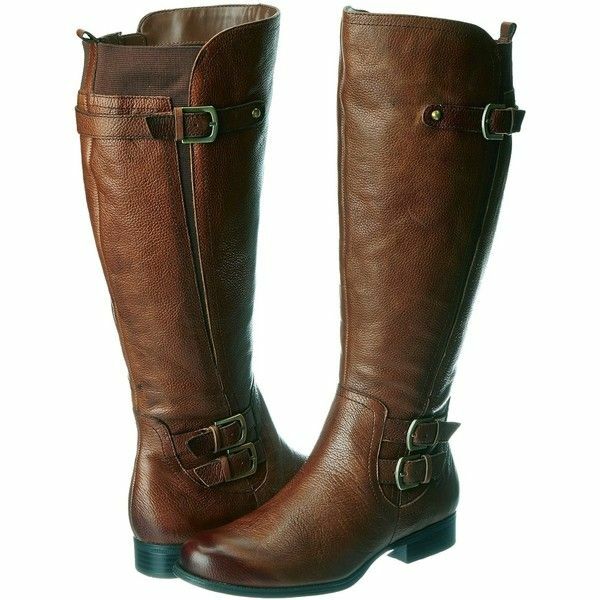 -Leather boots: Perfectly suited if you are regular or experienced rider, they will allow you to ensure a close contact with your horse. For intensive use, choose models stitched sole, more resistant over time than models sole glued or welded. 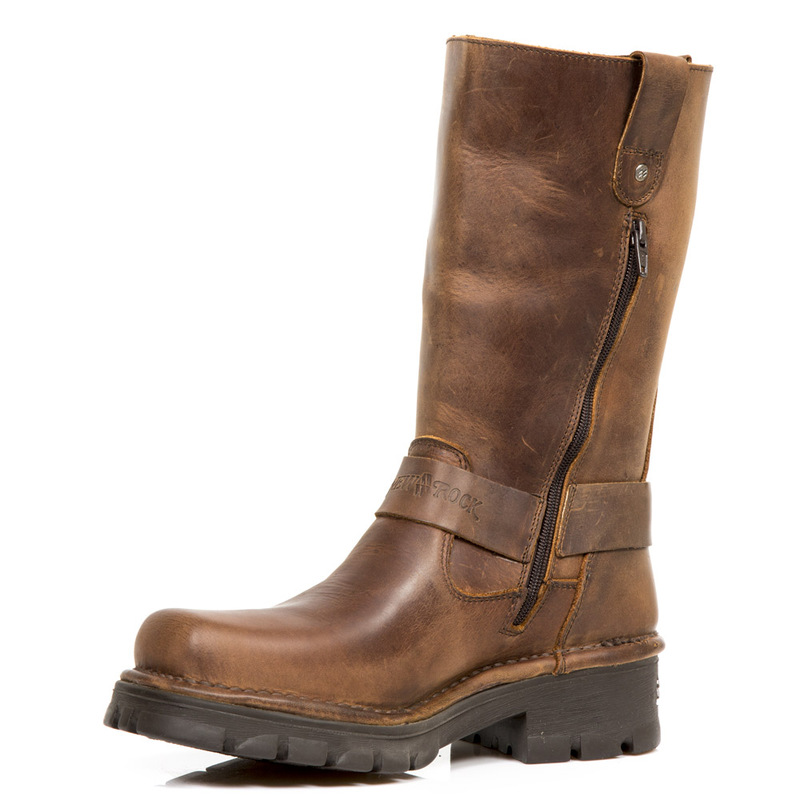 In cold conditions you can opt for a pair of boots lined with a component to ensure thermal comfort. You’ll also find boots designed to protect extreme conditions with very hot materials or neoprene material. You can also just add a fleece liner in your usual pair of boots. Please note this may require to take a size above. In general, a standard boots must be suitable for any kind of person, whatever its height rod or turn calf. 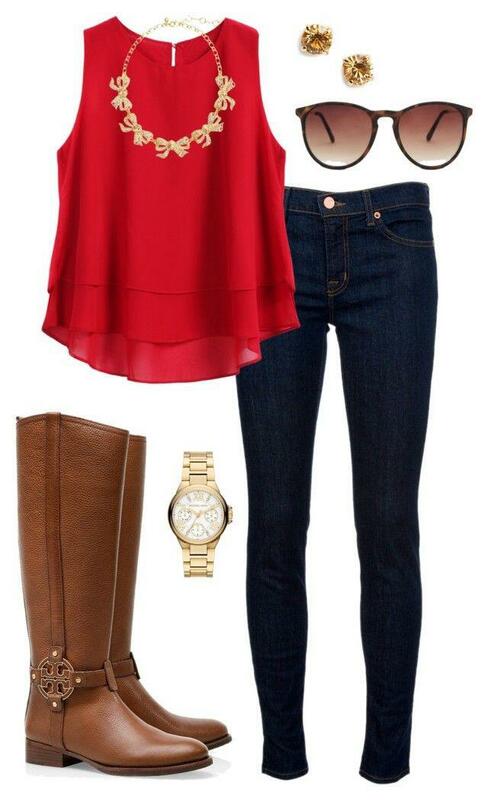 To have a well-fitting boot, choose plus size shoes available in several calf circumference and / or stem height. You can also choose a lace boots model to properly adjust the boot at the ankle. Once you have your measurements and calf rod in your possession, follow our guide to find the size you need. For rubber boots, it is completely possible to cut the top of the boot if they ever are too high. 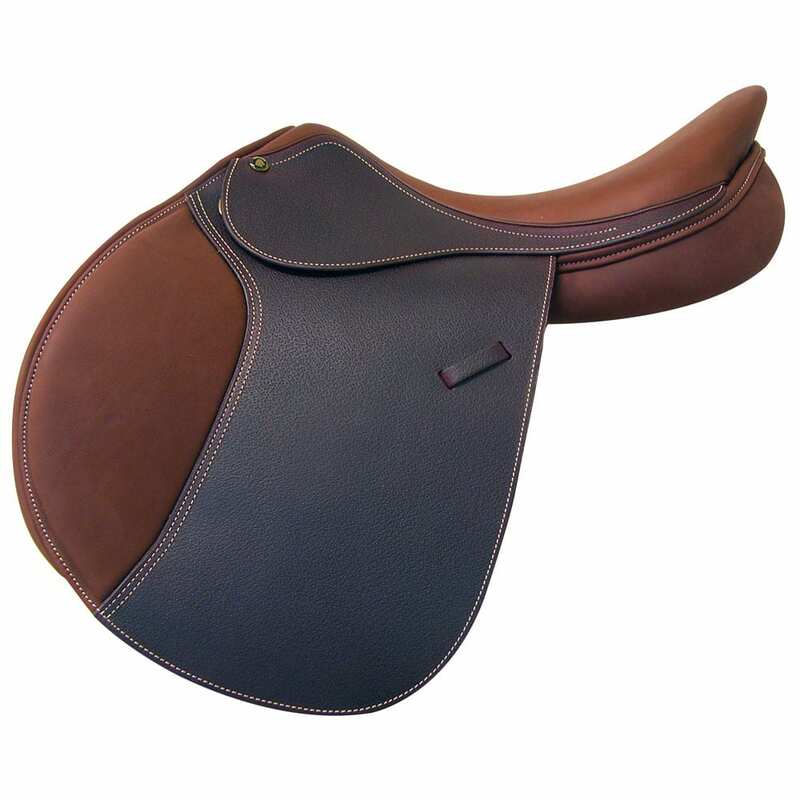 Intrepid Gold Deluxe Saddle with IGP System Grained 16"